AMD is one of the leading manufacturers of processors and other computer components. 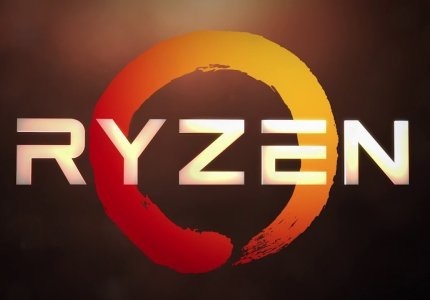 Though it has not been a dominant player in the last few years, the arrival of its new Zen architecture and Ryzen CPU have made some significant waves. These CPUs are comparable to the competing Intel Core i7, but they're offered at a fraction of the price. 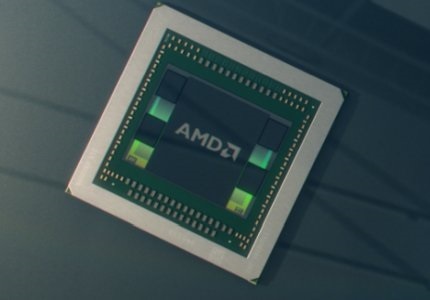 AMD has managed to provide similar clock speeds compared to Intel's processors. 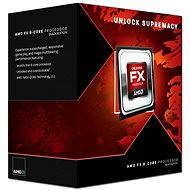 AMD has finally added a range of high-performing, energy-saving processors that have been missing from its assortment. 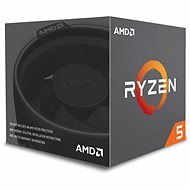 Now the AMD processor range really offers something for everyone, whether you're playing the latest games, editing videos, programming or using office applications. 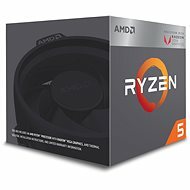 The recent AMD Ryzen processors with the new Zen architecture are quite revolutionary. The Ryzen CPUs have 4 to 8 cores and come with the new AM4 socket. They also feature DDR4 memory support and are up to 52% more powerful than the previous generation. They are comparable to the competitive Intel Core i7 chips, which are sold at 2.5 times the price. Their high-levels of performance are also sufficient for professional video editors. An unlocked overclocking multiplier is an added advantage for passionate overclockers. The Ryzen CPU is designed for everyone who wants to use their computer to its maximum performance. 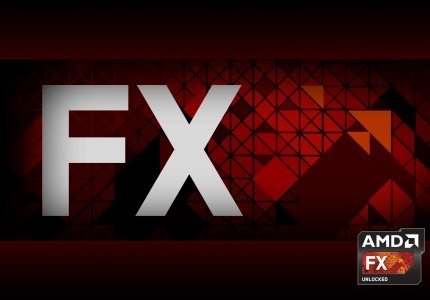 The AMD FX processor family uses the older Piledriver architecture and has 4 to 8 cores. These CPUs offer an excellent price/performance ratio for both computing power and gaming. You might find the 8-core processor with a clock speed of 4GHz appealing. The disadvantage of the older architecture is that it's slightly less energy efficient. 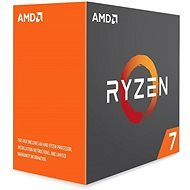 If you are looking for a low-power processor and high performance at the same time, we recommend paying slightly more for an AMD Ryzen CPU with the new Zen architecture. 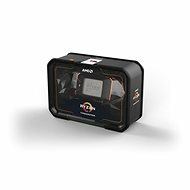 Are you looking for a powerful processor for general home use? Maybe you want to stream 4K videos, play online games and run more demanding applications. The AMD Athlon X4 4-core processors can handle all of this. Combined with a more powerful video card, you can also play newer games. 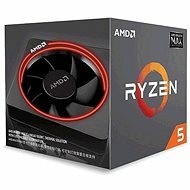 If you do not want to invest in a graphics card and you only use your computer for multimedia, internet and office applications, we recommend the AMD A-series processors. They have a full-featured graphics processor, so you don't need to invest in a separate graphics card. 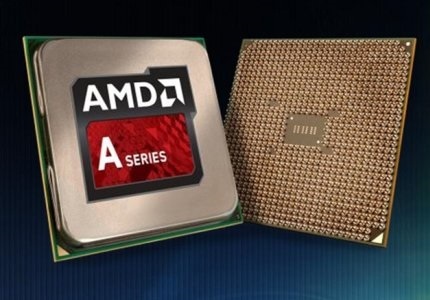 The AMD A4 and A6 processors have two cores, while the more powerful AMD A6 and A8 models have four cores. 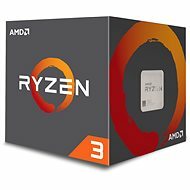 Maybe you are looking for a very inexpensive processor for basic computer tasks - typically for viewing the web, streaming Full HD videos and running office applications. 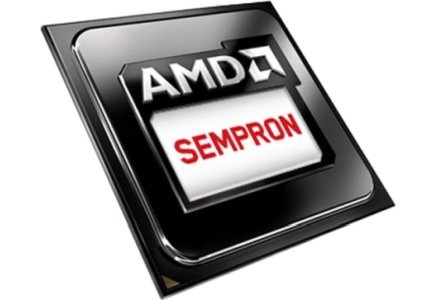 The highly efficient AMD Athlon APU and AMD Sempron APUs are perfect for daily, basic tasks. They have 4 cores, an integrated graphics core and feature a very low power consumption of only 25W. 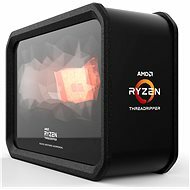 Their operating clock speeds are 1.3-2.2GHz, depending on the model. 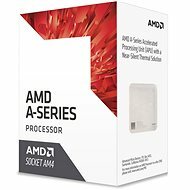 Both series of processors are designed for the AM1 socket. This form is for collecting Feedback Only. If you have any other inquiries, please our Customer Care team here. 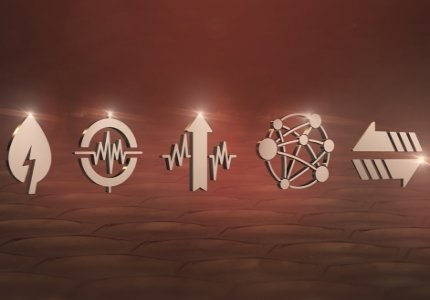 Is something missing or displayed incorrectly? Let us know your suggestions so we can improve the website and customer experience. 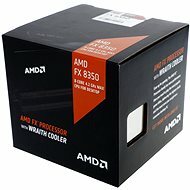 Advanced Micro Devices (AMD) an American company founded May 1, 1969 in California and is now one of the largest manufacturers of integrated circuits and processors in the world and the technological leaders in the field of computer technology. Already in late 1969, de facto the knee produced its first integrated circuit Am9300. 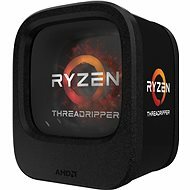 In 80 years, AMD has faced pressure from the Intel, who did not want to give up their monopoly position when the production of processors. 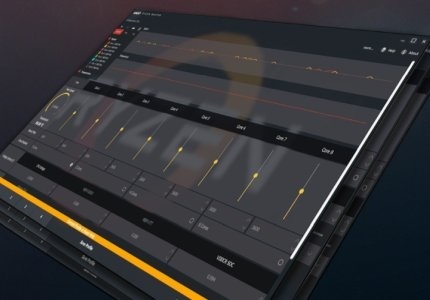 Eventually it all ended amicably, both manufacturers have agreed to exchange patents, causing total "boom" in the development and growth of processors AMD. Another important milestone in the history of the October 26, 2006, when AMD has fully acquired under his wing Canadian company ATI, which produces many years quality graphics chips, chipsets and components for consumer electronics. 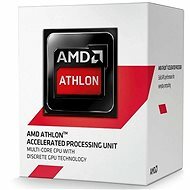 AMD is therefore now able to offer complete solutions for computing and graphics performance of your computer with a very favorable price-performance ratio against competitors, which demonstrates a unique gaming AMD Dragon platform. 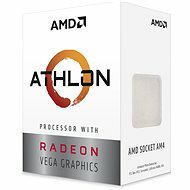 This arises from a combination ATI Radeon graphics cards HD 4800 Series, AMD 790 chipset and processor AMD Phenom II. With such a set up you'll get the most from your computer games.